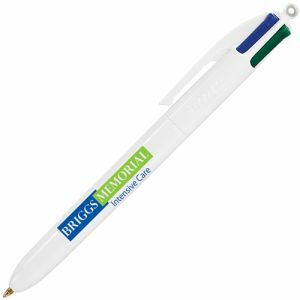 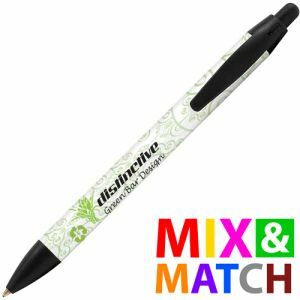 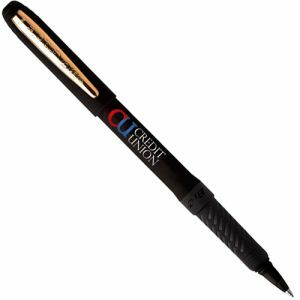 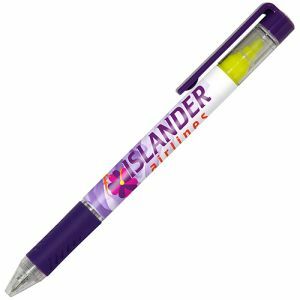 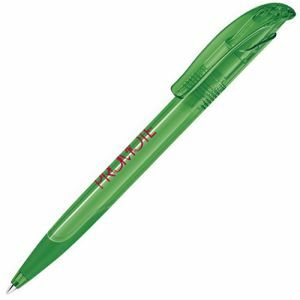 Branded Pens are undeniably one of the most practical and cost-effective corporate giveaways, perfect for almost any marketing campaign. You might be looking for a budget-friendly business gift that won’t break the bank but isn’t the cheapest plastic pen on the market either. This section hosts our mid-range and quality promotional pens manufactured from lightweight yet durable plastic, including brand names such as BiC, Parker, Prodir, Pilot and Pierre Cardin. Printed in the UK at the best prices possible and with some express delivery options available, dispatched in as little as 72 hours for even the tightest deadlines. 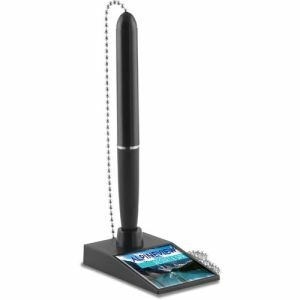 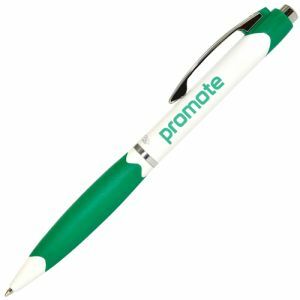 We understand that while price is important to our customers, they might not always want the cheapest promotional pen available but may perhaps be after the next step up. 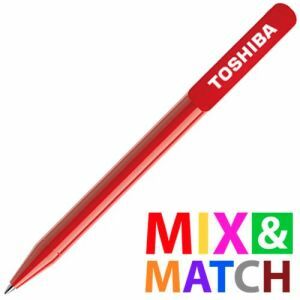 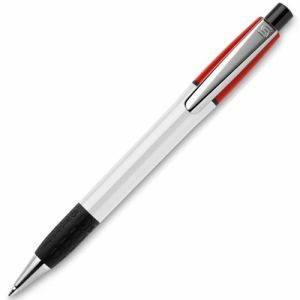 A mid-range or premium plastic pen could have just the right balance you need between quality and price, cheaper, or perhaps simply more preferable than metal pens due to the weight. 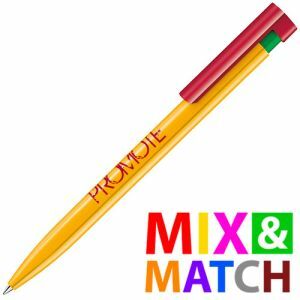 Whatever the reason, there are a host of tried and tested customer favourites and trusted brands to advertise your corporate campaign. 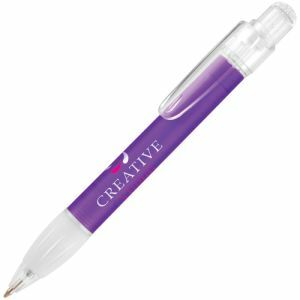 Our printed BiC Grip Roller Pens are a classic example of this, a quality feel and a trusted brand name at a very reasonable price. 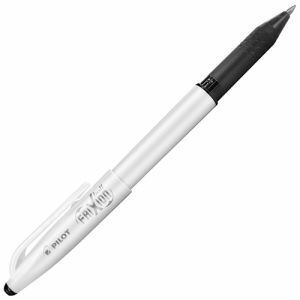 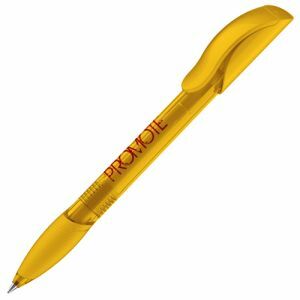 They offer an extra smooth and precise writing experience that exudes quality with every sentence your customers write. Available in a choice of colours to suit your company logo and with silver coloured clips or even with a gold clip and sleek black barrel if you choose our BiC Grip Roller Elite version. Swiss design is one widely associated with class and the Prodir range have a reputation for modern yet sophisticated style and a host of customisation options. Our best-selling Prodir DS3 Ballpen, like the majority of our Prodir pens, can have the barrel, clip and ring in different colours to mix and match for a completely unique finish at great value prices. 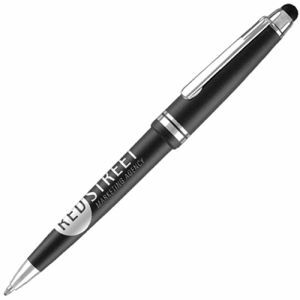 All this with sleek lines and an arched clip for a charming finish, certain to flaunt your brand with elegance. 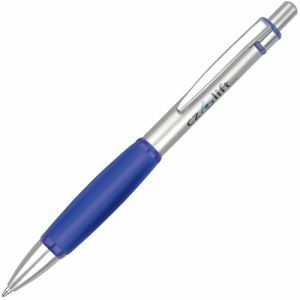 Slightly further along the pricing spectrum of plastic printed pens, we can offer the renowned Parker Jotter Ballpen printed with your company logo in up to full colour print, or even engraved onto the metal section for an extended advertising life. Parker’s plastic pens are recognised all over the world for durability, superb value and quality, all things you want associated with your business or marketing campaign. 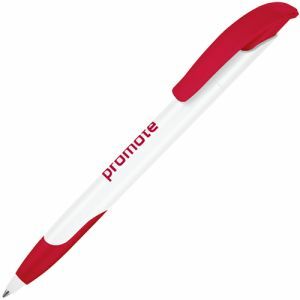 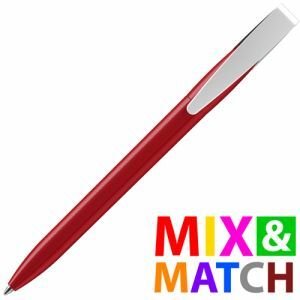 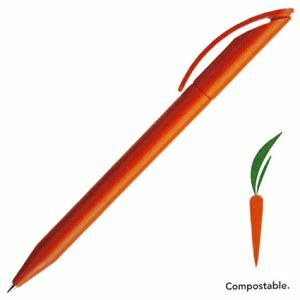 We can even supply a printed pen with the plastic pantone matched to your company colours for further uniqueness. 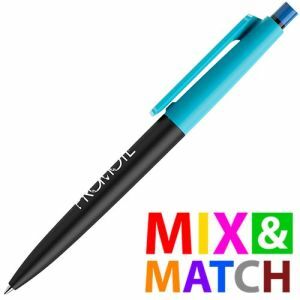 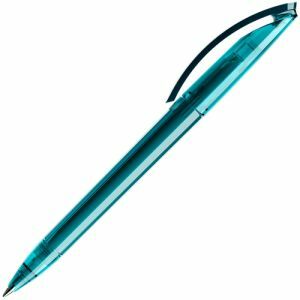 The Any Colour Dart Ballpen is slender and practical, with a choice of blue or black ink and with its entirety ready to be made completely your own in your brand colours. For premium plastic branded pens with enhanced functionality, we also have the BiC Multicolour Ballpen and Quad 4 Colour Ballpens. 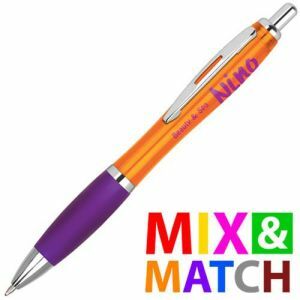 Both incorporate multiple ink colours into one design, perfect for students, teachers or even employees who like to keep their notes organised. Low cost giveaways suitable for universities, schools, colleges and offices. 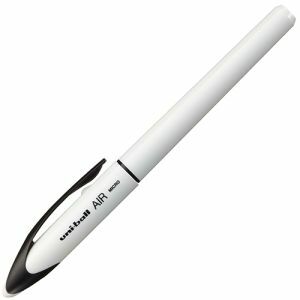 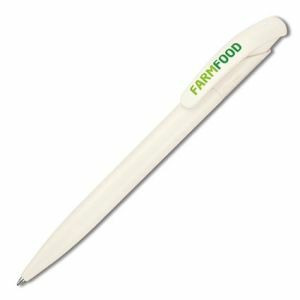 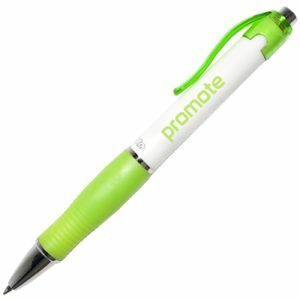 Alternatively, for multi-functional design that keeps with the moving times, we have plastic promotional pens made from high quality plastic with integrated touch screen capacitive stylus function. 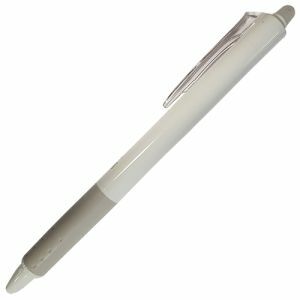 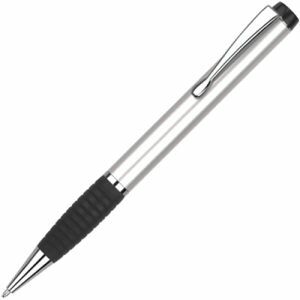 Our Plastic Twist Action Ballpens for example have the look of superior quality with the practicality but at great value prices. Without having to stretch your budget to extortionate prices or having to, you can get quality, practicality and style. But if you can’t find what you’re looking for, please contact us and we’re sure to have something to suit your marketing requirements.